It all happens in the blink of an eye. One second you’re peacefully driving to work like any other day, and the next, you’re startled by a violent shaking of your vehicle, as it takes you for a few spins, which are completely beyond your control. Car accidents, like most accidents in general, tend to come when you least expect them. After those few moments of initial shock have subsided, it’s vital that you take the necessary steps to properly deal with the legal and injury-related issues of your car accident, whether you’re the innocent driver, or not. If you have passengers in your car, it should simply be a gut reaction to ask if they’re alright – ask them to check for any apparent injuries, even if they’re not in any immediate pain. If all is clear in your vehicle, get out and make sure the other parties involved in the accident aren’t injured. If someone is injured, tell them to be as still as possible, until help arrives. You’ve been told since you were a kid to call “911” in the case of an accident, and if this isn’t a given to you by now, it should be. Make sure you notify the operator of your location, and of any noticeable injuries. Going on the notion that nobody was hurt in the car accident, and both drivers are able to discuss what has just happened, it’s important to avoid apologies at first, as this can be seen as an admission of liability. Visual proof of the damage will help if there ends up being a car accident lawsuit, but it will also help with insurance, as well. Ask a few bystanders to tell you what they saw, and be sure to take down their contact information. Write down the sequence of events as you remember them, and then document them from the bystanders’ point-of-view, both with as much detail as possible. 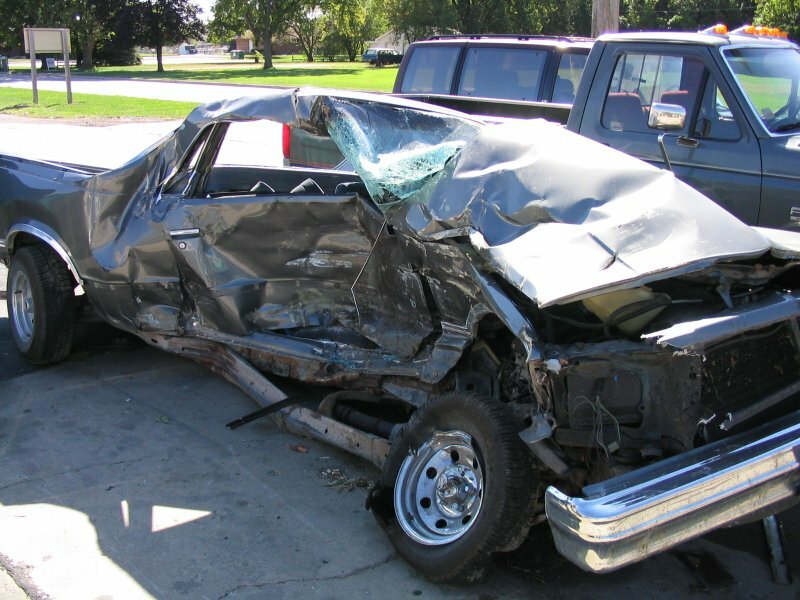 Let your insurance company know about the accident, even if you are at fault. It’s also important to keep close tabs on how much time and money you spend on pursuing your claim. This number will serve as the amount you can recover or replace your car. If this figure that the insurance company gives isn’t satisfactory to you, it’s perfectly seek quotes elsewhere. Be careful what you say. Chances are, you don’t have the experience to handle a high-stakes situation like this, and it’s definitely in your best interest to have a professional do the speaking for you. When the other party’s insurance company comes knocking, or when you’re looking to file a claim against the other party in the car accident, you ought to seek legal counseling from an experienced car accident attorney. If you are in a car accident, don’t rely on the other person to do the right thing. Obtain as much information about the accident as possible, including photos of all vehicles, names of witnesses and police at the scene. Often getting all that information is difficult for someone who has just been in a car crash. To make it easier, our firm has created a Smartphone app to simplify the process. Click here to download our free app, with helpful phone numbers, instructions and more!